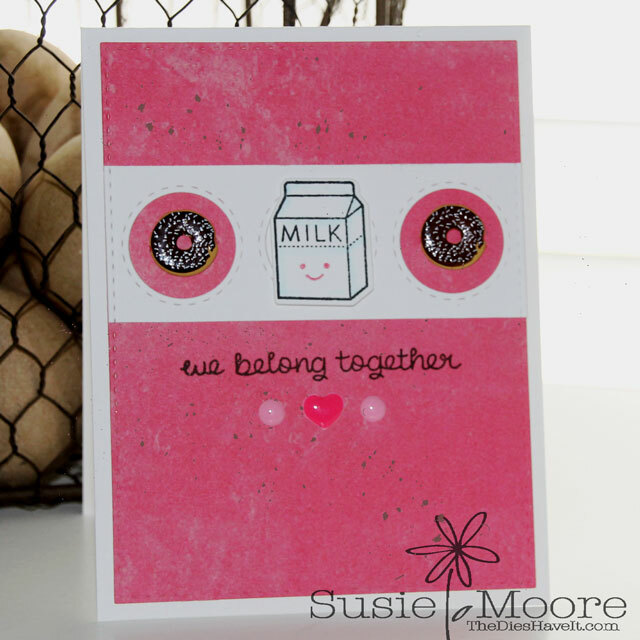 I thought I'd share another card using some more of the New Eyelet Outlet brads. Here are some of the new cute donut brads....all frosted and sweet! I paired them with a Lawn Fawn stamped and die cut carton of milk. YUM! Have a sweet and wonderful day and I'll see you tomorrow!